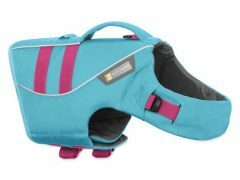 There’s nothing scarier than a slippery floor for a brand new Tripawd. 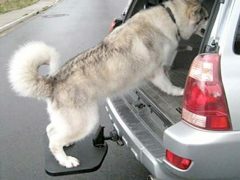 While we should always do our best to avoid walking on slick surfaces when we’re just out of surgery, sometimes these places can’t be avoided, like when we go get our stitches out at the vet’s office (whose idea was it to make those floors slippery anyhow?). 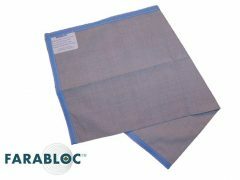 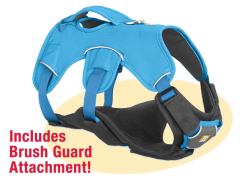 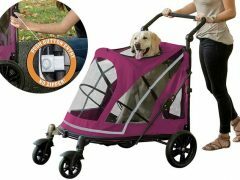 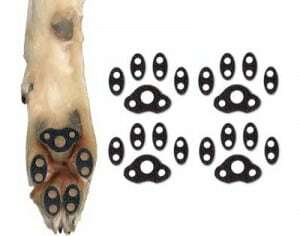 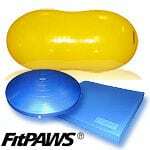 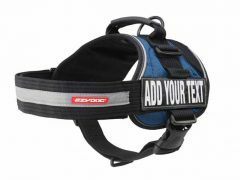 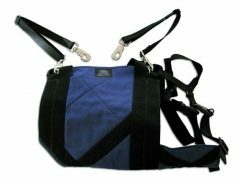 While they aren’t meant to be used long term, they should be an essential addition to your Tripawds Post-Surgery Kit. 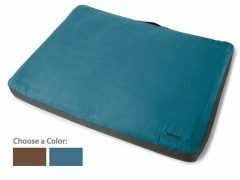 Shop Amazon, Compare and Save!